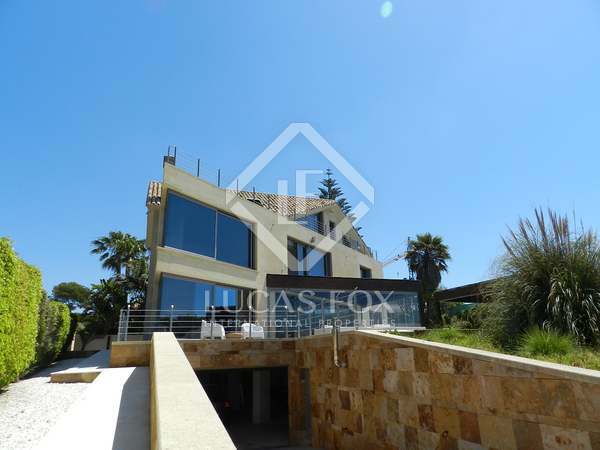 Villa project for sale in a private setting with scenic views of the whole coast - exclusive to Lucas Fox. 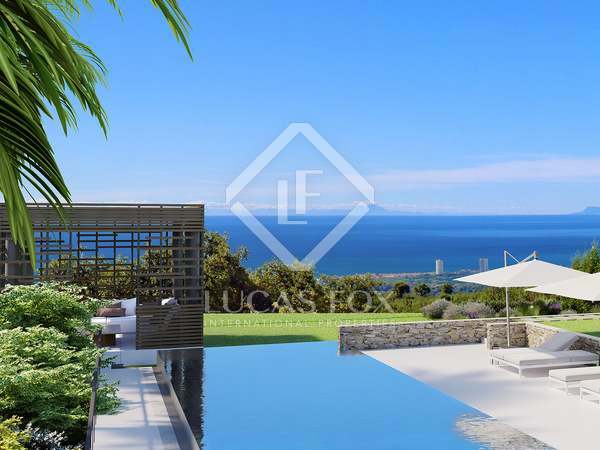 This unique, contemporary style, Villa on the first line of the beach in El Rosario, East Marbella has magnificent views. A very private and peacefully located villa, fully renovated in 2014 and with plenty of character, situated just a few minutes from all amenities. 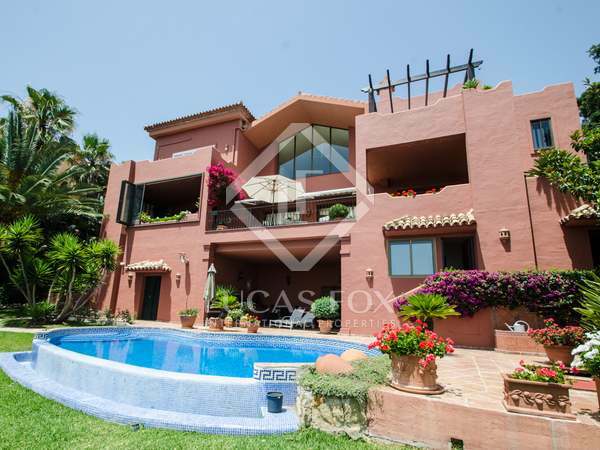 Spacious villa with sea and mountain views and fabulous exteriors and entertainment areas. 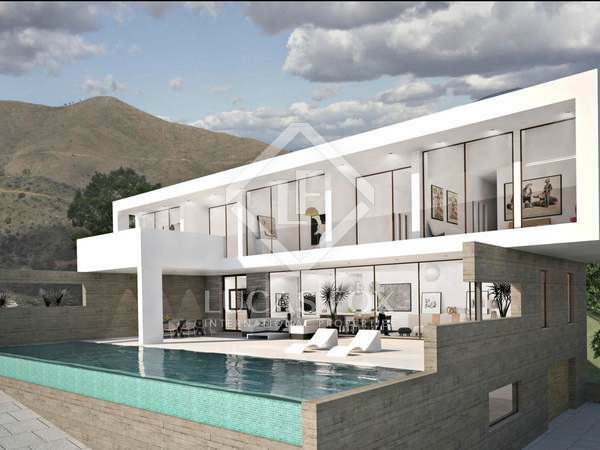 503 m² villa to buy off plan in an exclusive East Marbella location. An impressive family villa with a contemporary design and sensational views. 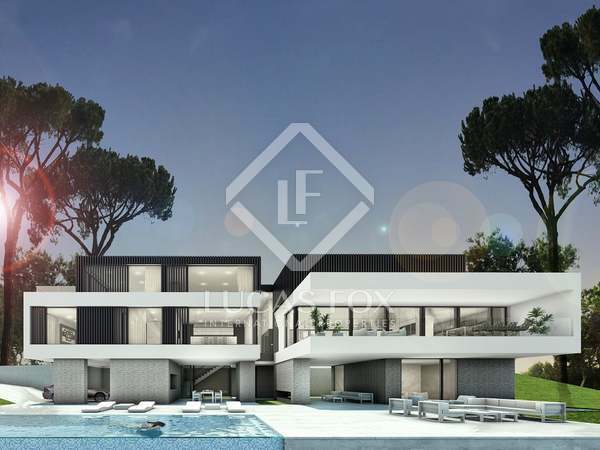 Fabulous opportunity to acquire a luxury villa bought off plan in the exclusive La Mairena residential area of East Marbella, with sensational sea views. 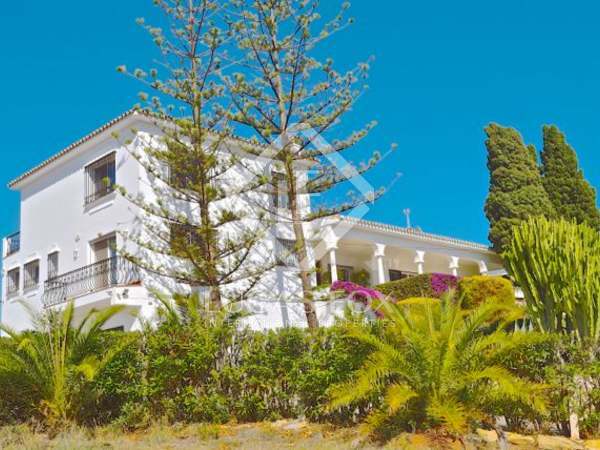 Charming Andalusian style villa with 5 bedrooms, 4 bathrooms and a picturesque garden with a swimming pool and stunning panoramic views. 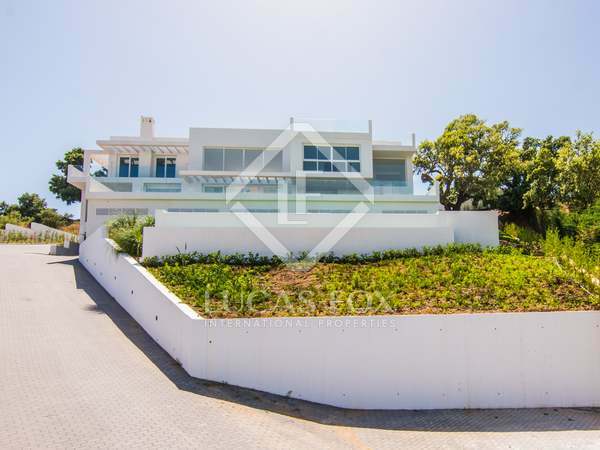 500 m² south-facing villa for sale with huge terrace and beautiful sea views. 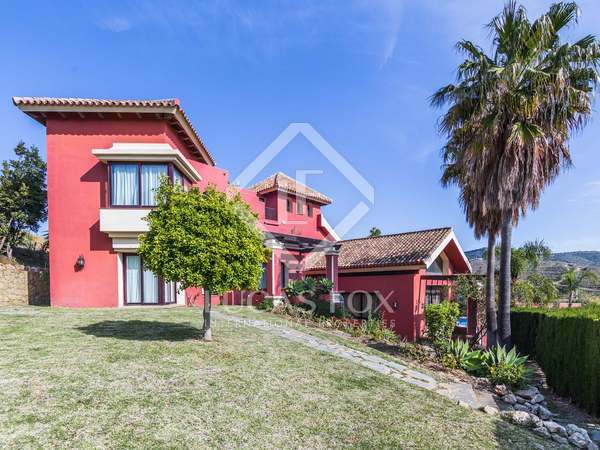 Fabulous villa with 4 bedrooms, a large plot and an attractive swimming pool with sea and mountain views for sale in the El Rosario residential area. 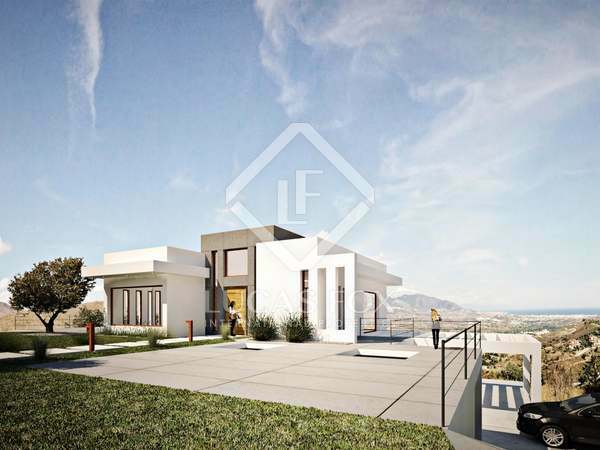 Stunning new 4-bedroom villa with contemporary architecture and the best finishes, situated between Estepona and Marbella, just a few minutes' walk from the beach. 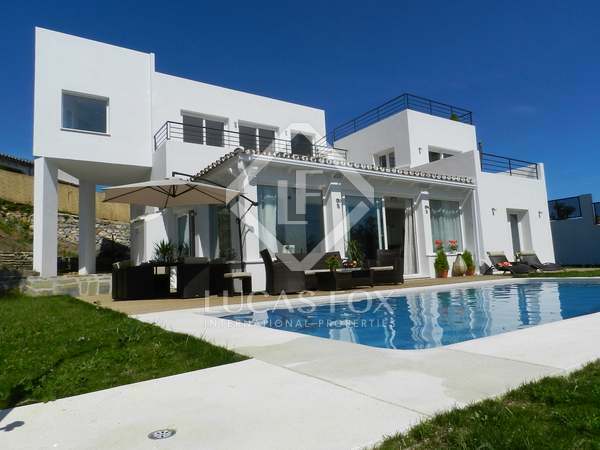 Impressive new 4-bedroom villa with contemporary architecture and the best finishes, situated between Estepona and Marbella, just a few minutes from the beach. 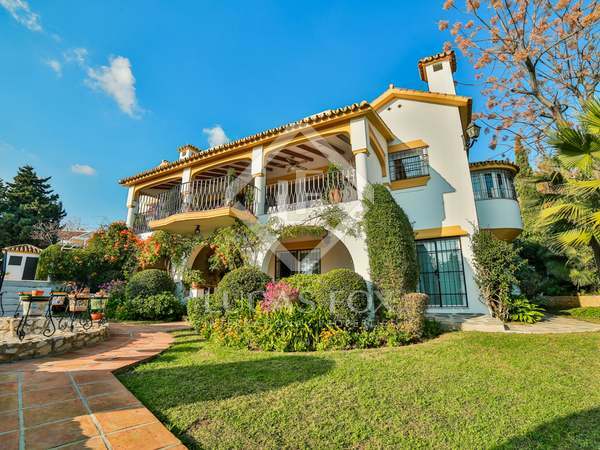 Unique, spacious villa with 5 bedrooms and 3 bathrooms in Hacienda Las Chapas, Marbella.